Some kids like staying indoors, glued to their video games and it’s a good idea to get them outdoors. Not only this will enhance their creativity, but it also does a lot to keep them active. 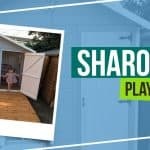 Having a playhouse in your garden is one of the best ways to let your children have their own space to play and be independent. Choosing the right one that will fit your requirements and needs will be perfect for your space and budget. 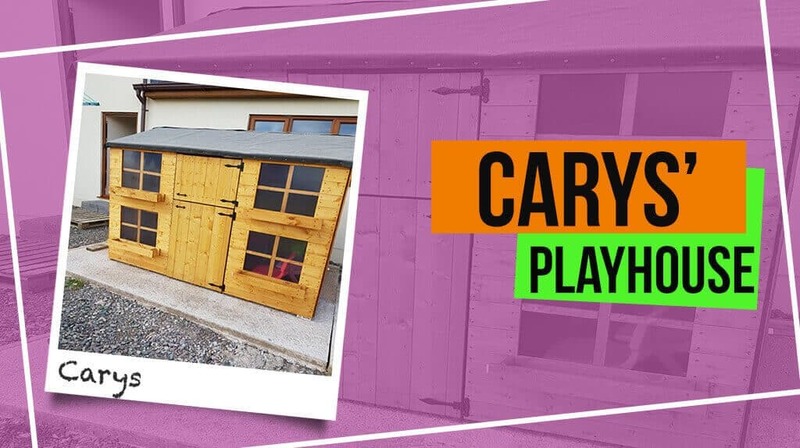 We spoke to Carys who purchased the BillyOh Gingerbread Max Playhouse with bunk and she told us how pleased and surprised with the services she had received. 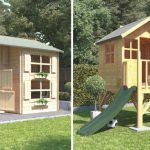 We purchased from Garden Buildings Direct after searching for a playhouse online and saw the website. 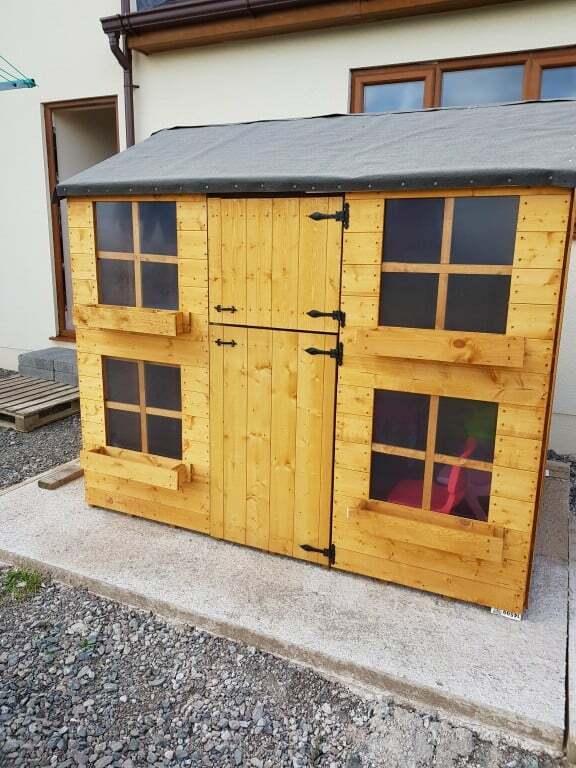 The playhouses looked good and we liked the fact that it would be delivered in the next few days and no need to wait long for delivery which is shown on some websites. 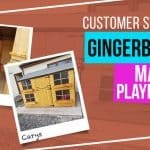 Why did you choose the BillyOh Gingerbread Max Playhouse? We first chose the Gingerbread 6×4 thinking it was big enough but didn’t realise it was not very tall for a 5-year-old. So we then returned it and bought the Gingerbread Max with bunk. Dealing with Garden Buildings Direct was straightforward and the staff was very helpful. We had a prompt, very polite and helpful reply to our messages. We were surprised and very pleased when a member of staff said that we could take the first one we bought down and that they would arrange for a pickup and a full refund. All we had to do was take photos of the dismantled house and send them by email. It was picked up in a few days and the new one was delivered. 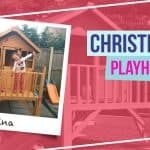 The playhouse is great and my children love playing in it. The bunk makes it more exciting for them. 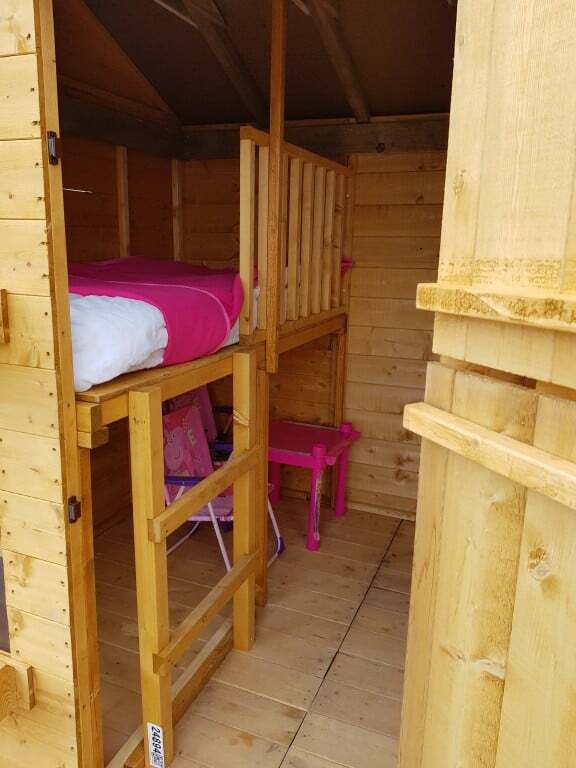 We have used some extra wood to strengthen the playhouse just to protect it from high winds. 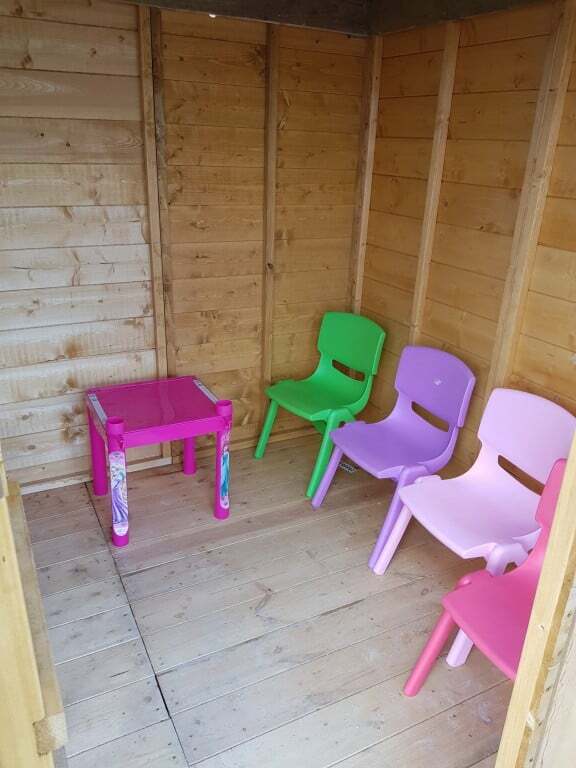 Carys’ playhouse has not been fully decorated but putting some chairs, table and cushion made it look simple and elegant. We would definitely recommend buying from Garden Buildings Direct. Put a smile on your child’s face. 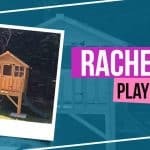 Choose from our wide range of playhouses from wooden, tower, cottages and more.